Over the last year, Google searches for “influencer marketing” increased by 325%, making it the fastest-growing online marketing acquisition method of 2017. Everywhere you turn influencers are a trending topic, but which influencers should you engage for success? PostBeyond has compiled the top four social media influencers B2B every organization should have in their marketing arsenal. 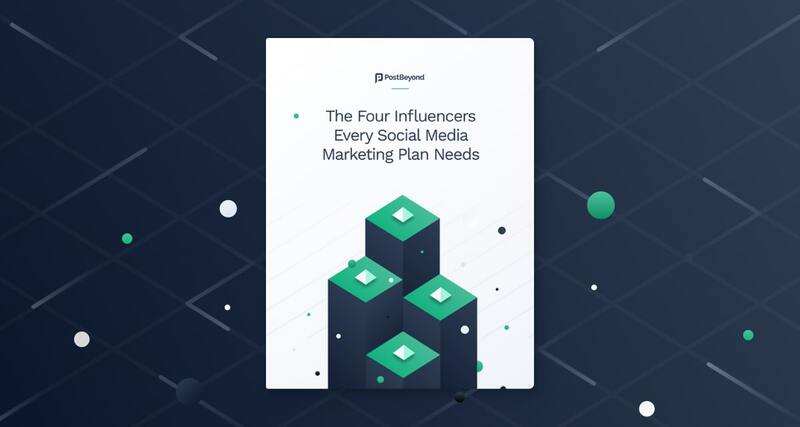 This guide covers how to find and leverage these individuals to ensure you’ll see tangible results from your influencer programs.